He’s not long ago taken to the stage as part of the American Idol Finale for his first live performance since suffering a devastating neck injury back in January that forced him to cancel his Australian tour. 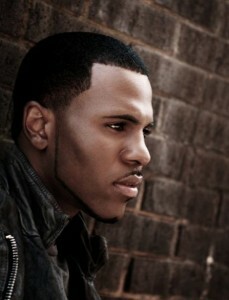 Now American R&B star Jason Derulo revealed the new single ‘Undefeated’ for the whole world to hear. He reportedly enlisted the help of fans from across the globe in completing the lyrics for this new single, so there’s a certain sense of ownership that his minions will feel over it. It’s also a track penned as a collaboration for both Coca Cola and American Idol. It’s another uptempo blend of mainstream R&B and pop, with a feel good chorus that no doubt will hit the mark on charts across the globe. The track’s now available on our local iTunes store.